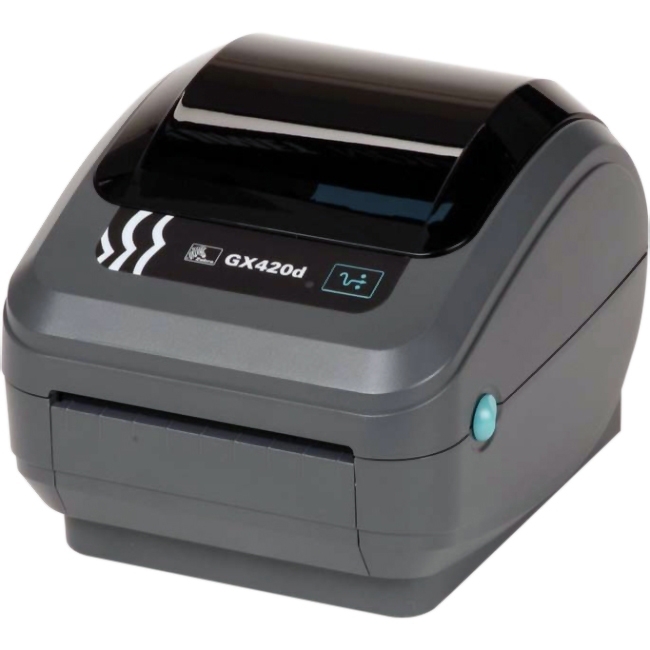 H4212X RFID Printer revolutionizes thermal and RFID label printing. 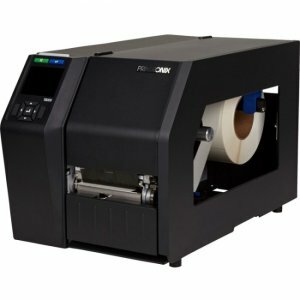 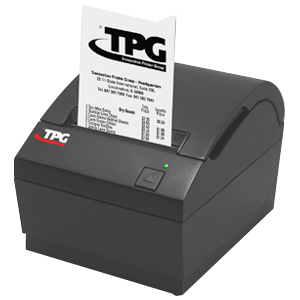 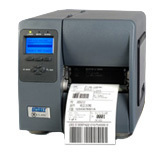 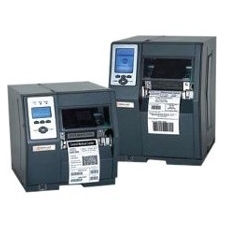 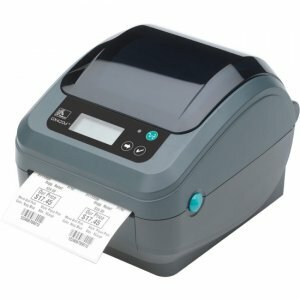 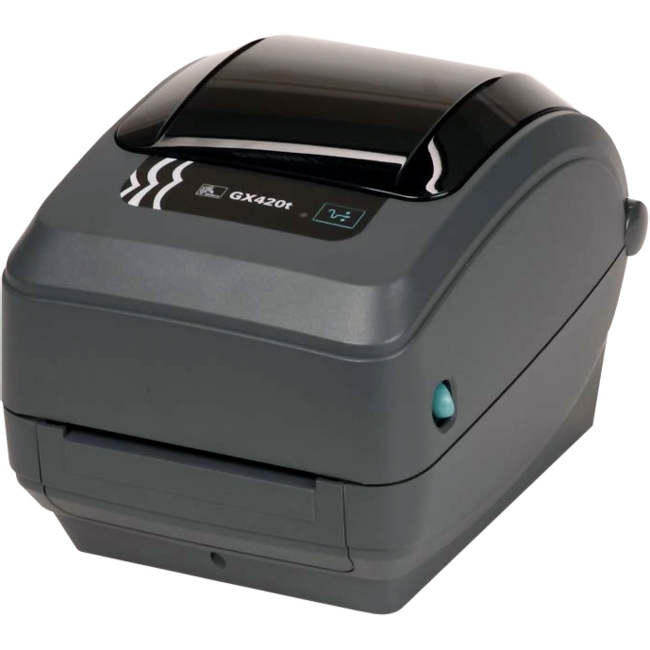 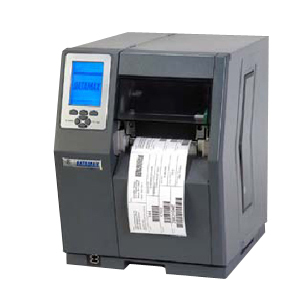 Providing outstanding performance, sound durability, and accurate print quality, the H4212X RFID Printer is the most flexible labeling solution offered in the industry today. 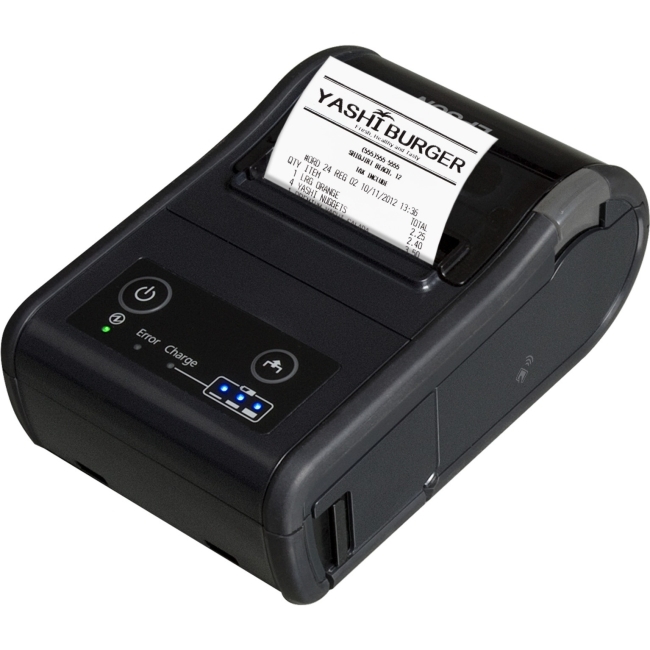 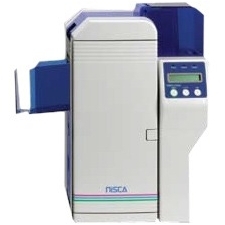 Designed for high-volume, missioncritical,and specialty labeling applications, the H4212X RFID Printer features a patented cast metal modular construction that combines rugged strength with easy expandability to allow the printer to grow as your labeling needs grow.